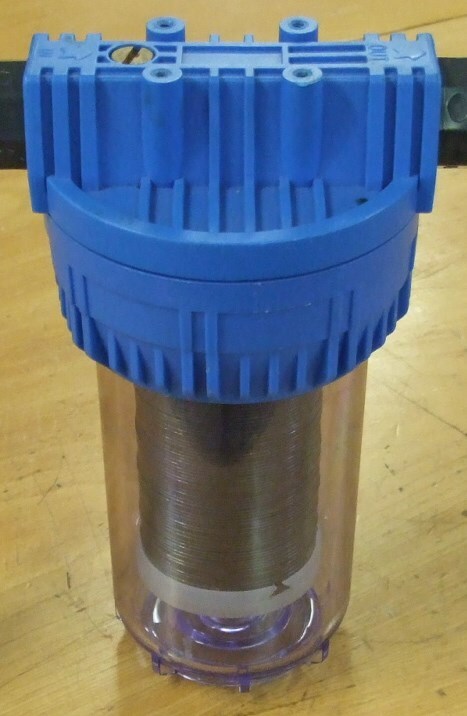 This is the simplest filter with the stainless element fitted into a standard housing. The same element can be fitted into many different types of housings if required. It replaces disposable cartridge filters, as it can be cleaned by hand easily and quickly. 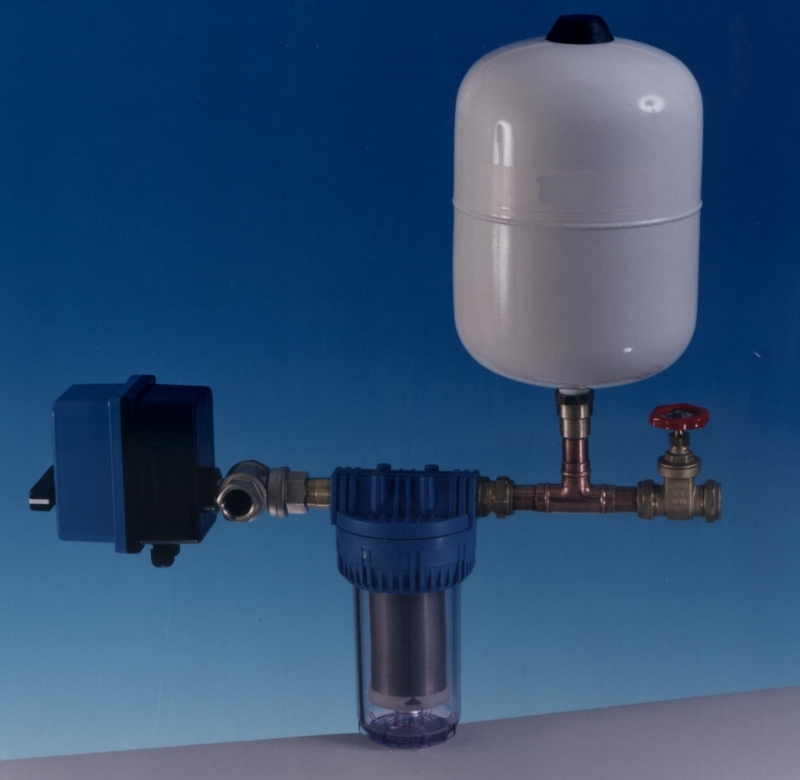 The EasyClean Valve uses the same simple filter in a standard housing, but with the addition of a simple three way valve and an expansion tank, it can be turned into a backwashing filter. The duplex unit may not require an expansion tank, and gives twice the filter area. Forward flow is not stopped during backwashing on either simplex or duplex variants. The EasyClean Automatic is the simplest Automatic unit available. With the addition of a small actuator, the EasyClean Valve can be converted to an automatic backwashing filter. 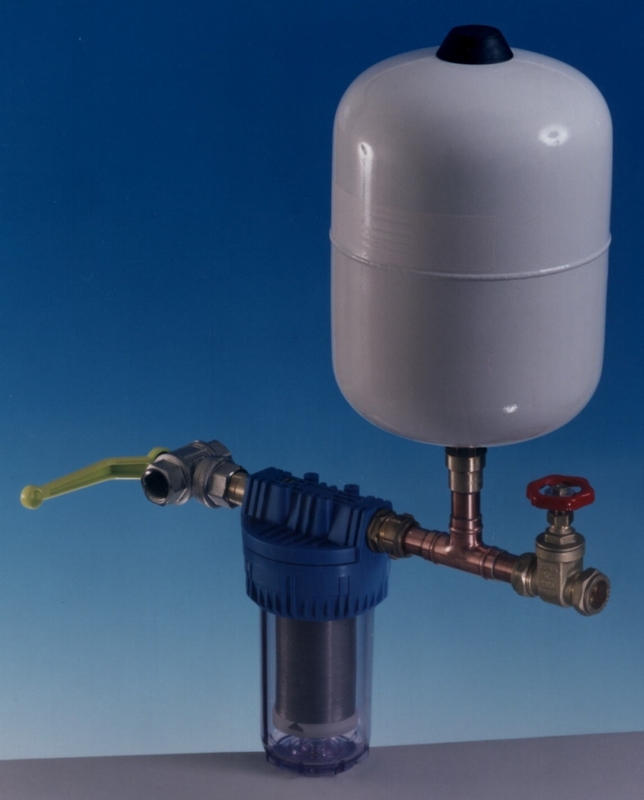 A differential pressure switch can be fitted to make sure the filter backwashes when it starts to block, and there is a timer built in to the system. As with all these filters, the Automatic can be added together to make multiple units for larger flows. All EasyCleans are available in a number of materials. Copper/brass/plastic is the standard housing and plumbing combination, but all stainless units are available, as are all plastic units (with alloy 625 coils fitted) for use in sea water. The standard units have a maximum recommended pressure and temperature limit of 8 bar and 50C, but other materials can be used to increase these specifications.